Community protection is not just about staffing. It is also about staying up-to-date on emerging technologies that augment and support the work of our officers. GVPF will provide funding and awareness of best practices in public safety while challenging the standard for advanced technology use in law enforcement. Offer readiness and protection are at the forefront of our mission. GVPF aims to ensure that every officer has the essential equipment necessary to perform their duties to the best of their abilities. Whether it is crime lab equipment or officer protection, we safeguard our most valuable assets – the community we serve and our officers. 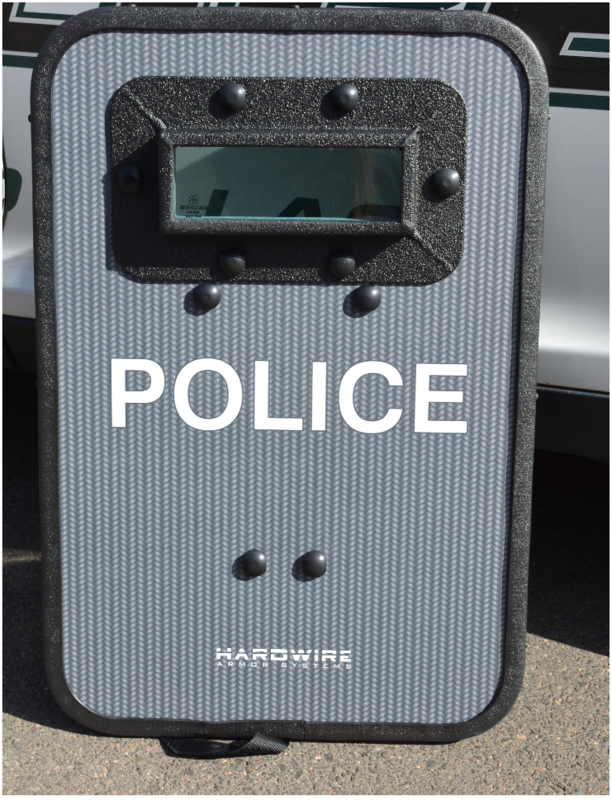 Officers now wear these in their standard issue patrol vest. It is rated to stop most rifle rounds. Officers carry these in their patrol cars. 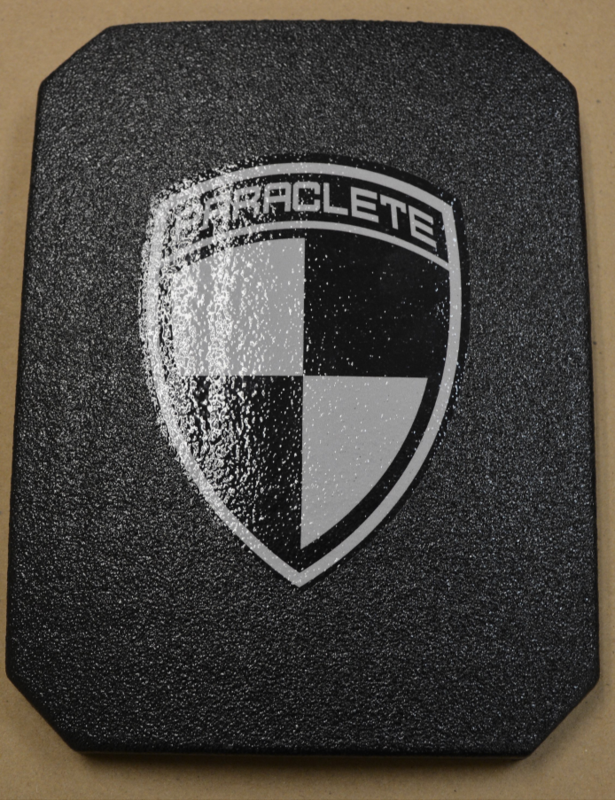 The shields are rated to stop most rifle rounds. 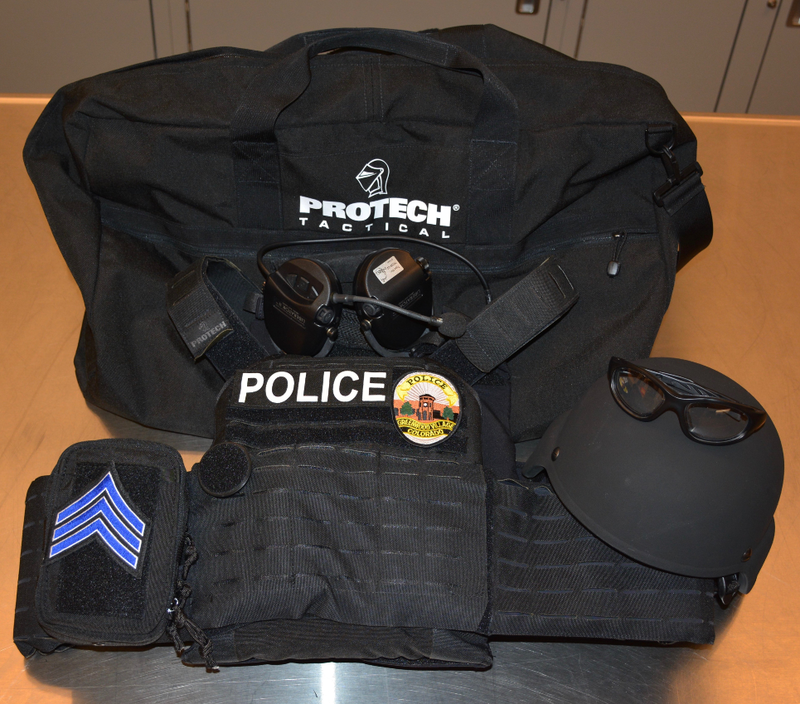 These quick fit tactical kits have additional ballistic protection that can be deployed in less than one minute. 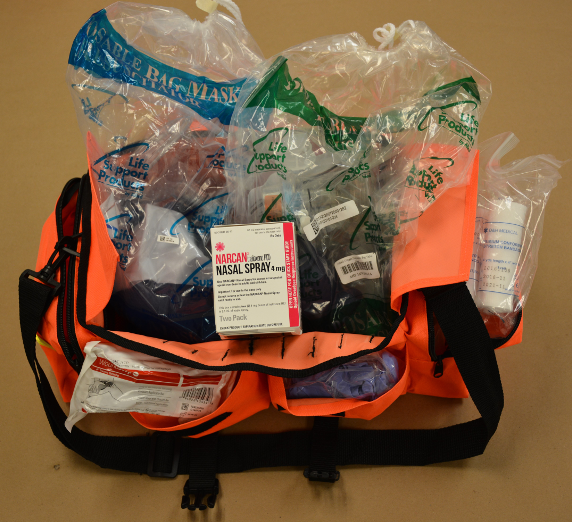 Narcan is a chemical reversing agent that officers can administer to suspected overdose victims to save lives. The Greenwood Village Police K-9 teams are an integral part of our law enforcement community. With their superior sense of sight, smell and hearing they assist in many aspects of law enforcement including drug search and seizure and locating and stopping offenders. This award winning and cost-effective program plays a pivotal role in assisting our officers and keeping our community safe. Click here to see our videos about these initiatives. Our officers serve the community each and every day with the utmost care and compassion for each citizen and their safety. GVPF strives to return that same dedication to our staff in their time of need – whether to support a serious illness or provide aid to families coping with a line of duty death. GVPF understands the value of developing and cultivating the skills of our current workforce as well as the next generation of officers. The foundation will provide ongoing support to personnel in skill building and innovation while also providing scholarships for promising new talent.